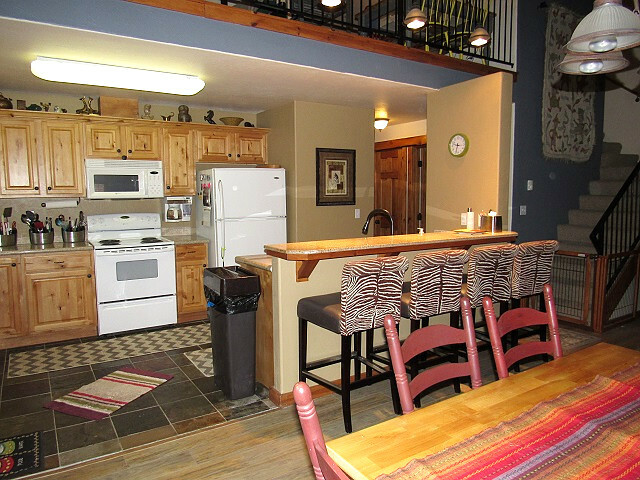 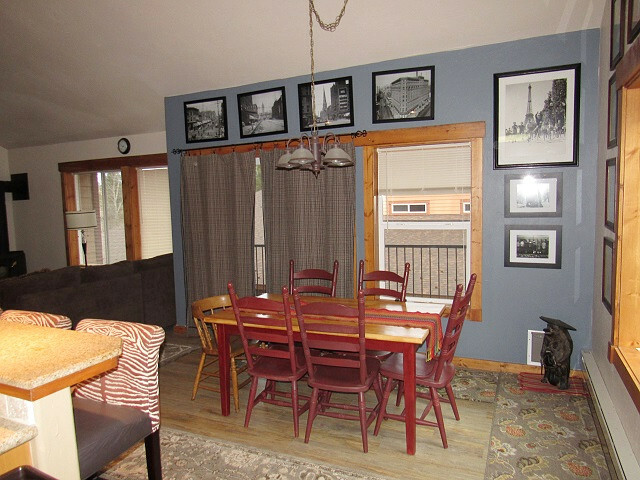 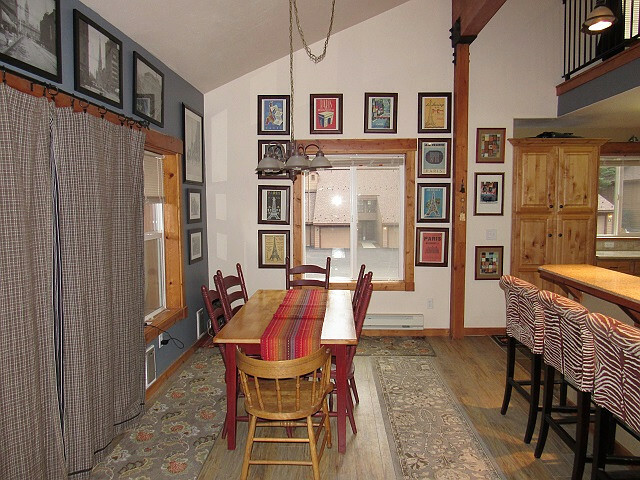 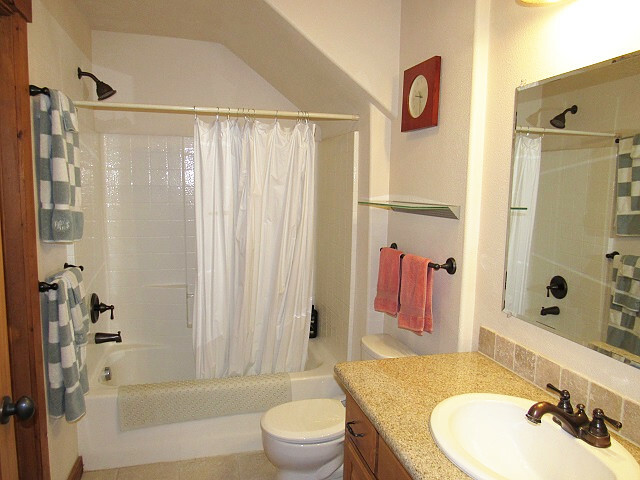 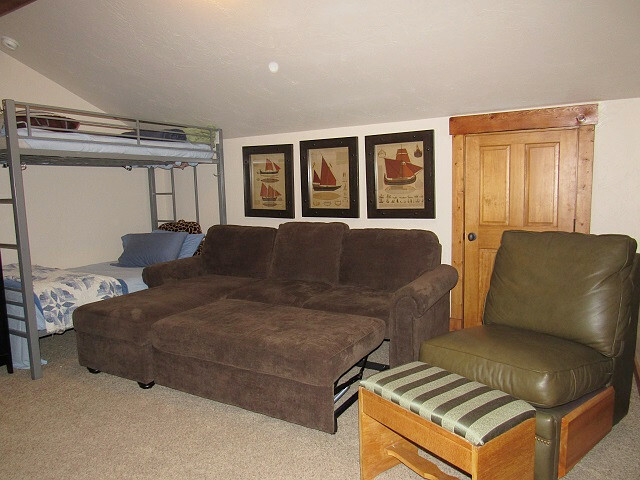 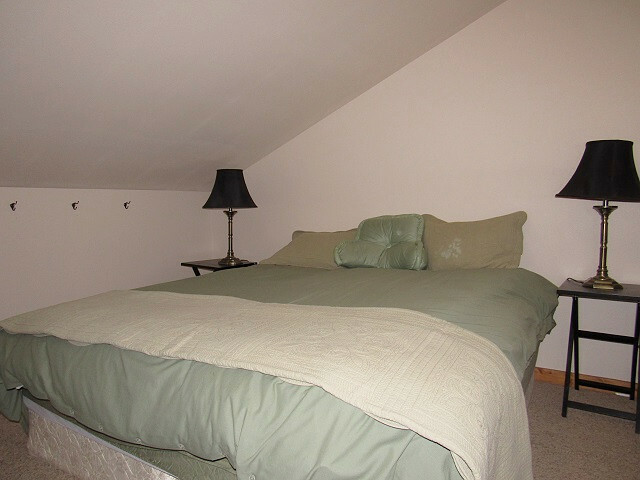 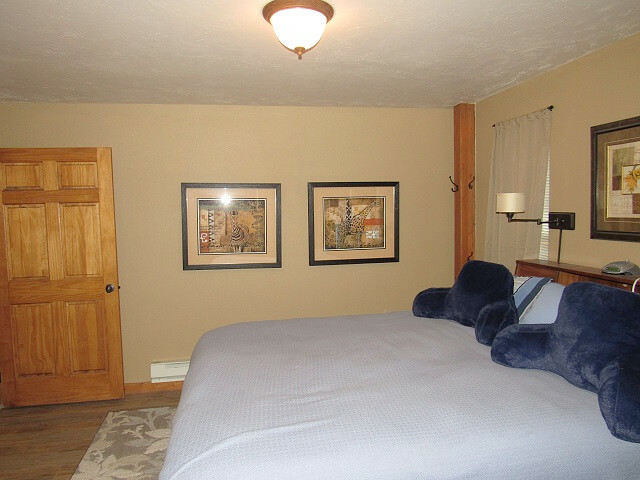 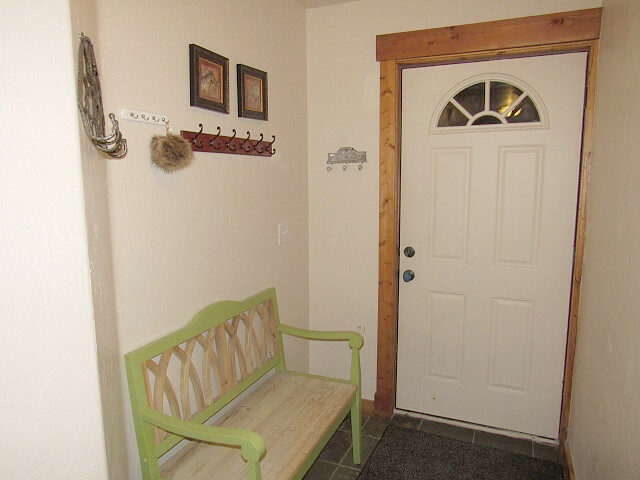 Spacious condo with 3 bedrooms plus a loft and 2 bathrooms, allowing you to sleep 12 people. 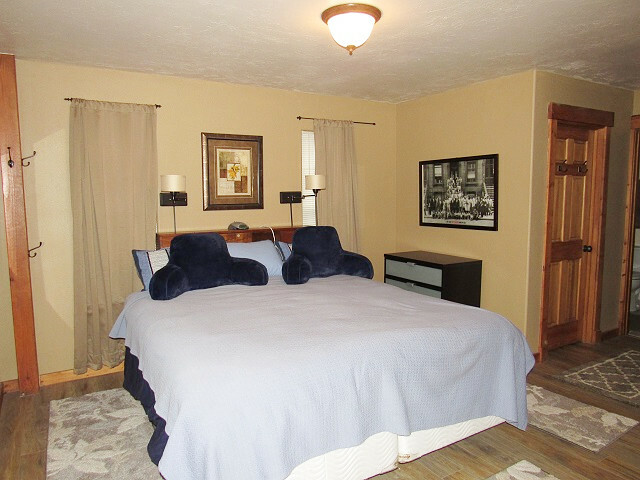 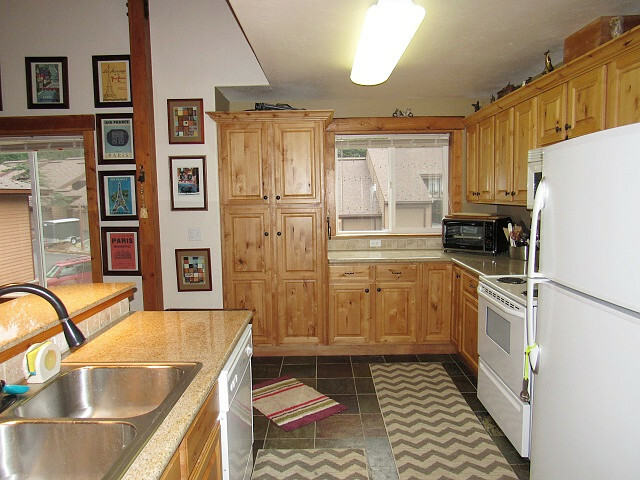 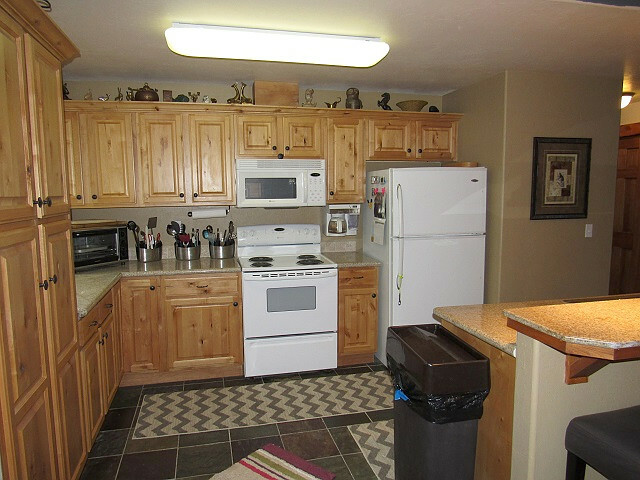 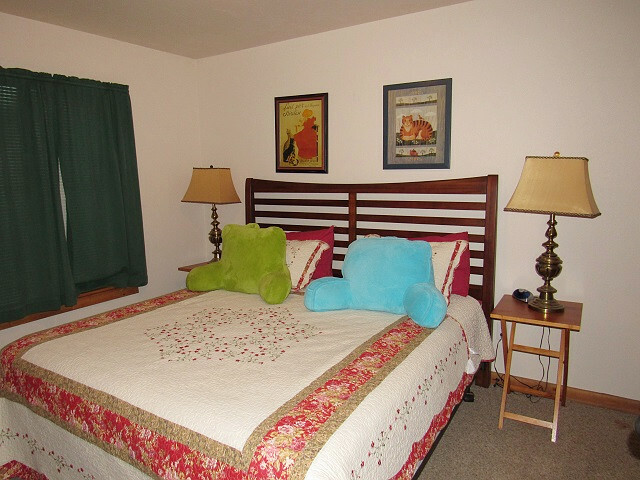 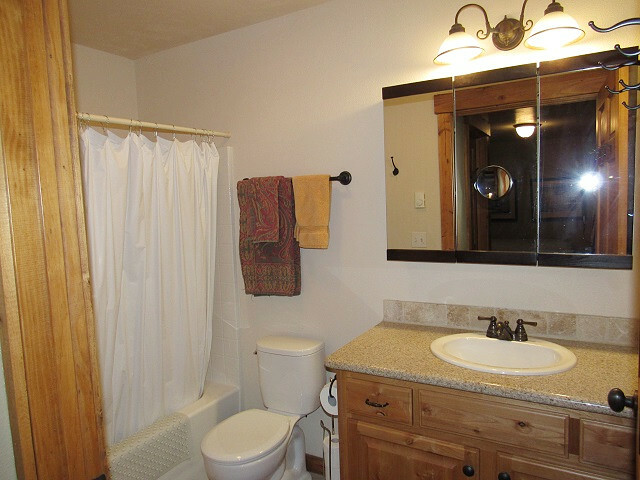 This unit is perfect for 3 couples or a large family. 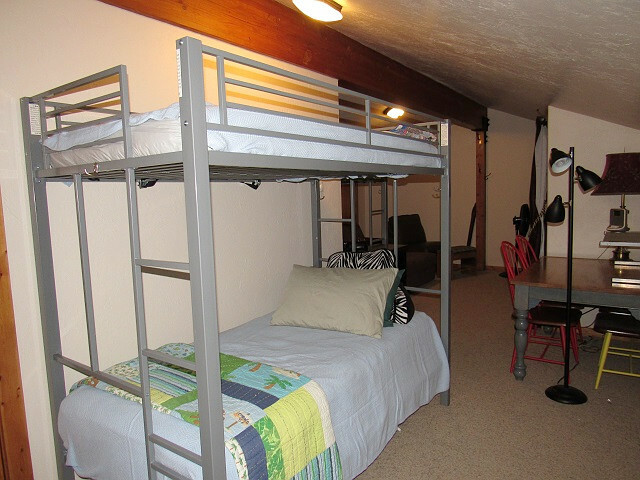 There are 3 bedrooms, all with a King bed in each room and the loft has 2 Twin bunks and a couch that doubles as a sofa sleeper. 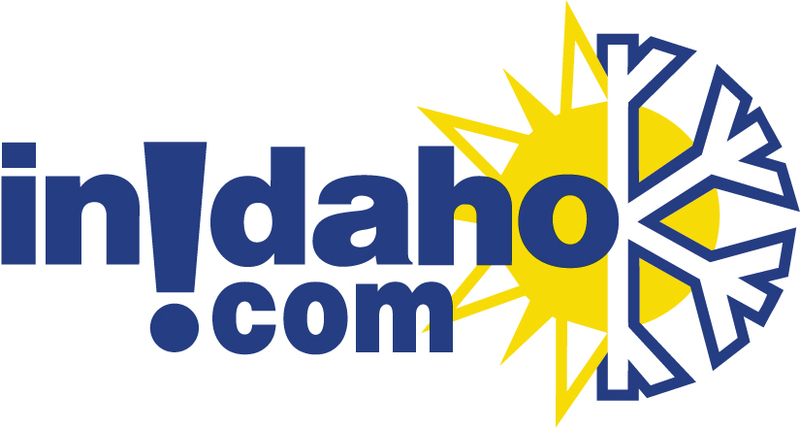 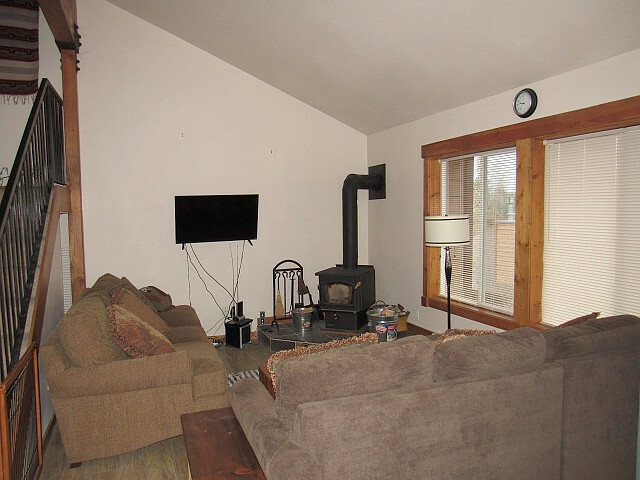 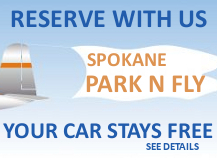 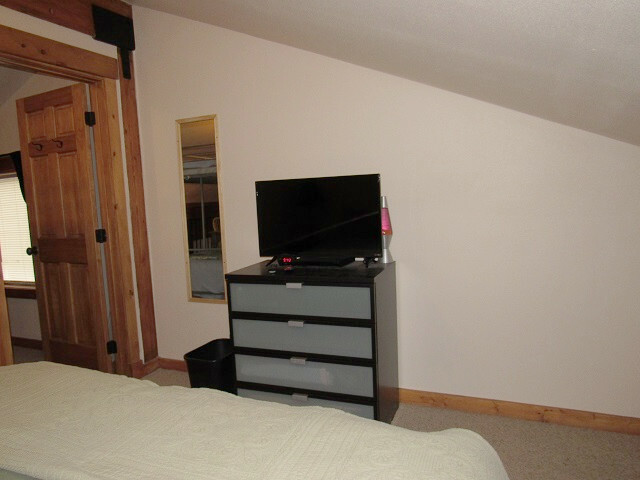 There is plenty of choices for entertainment with 3 televisions, all with cable and DVD players. 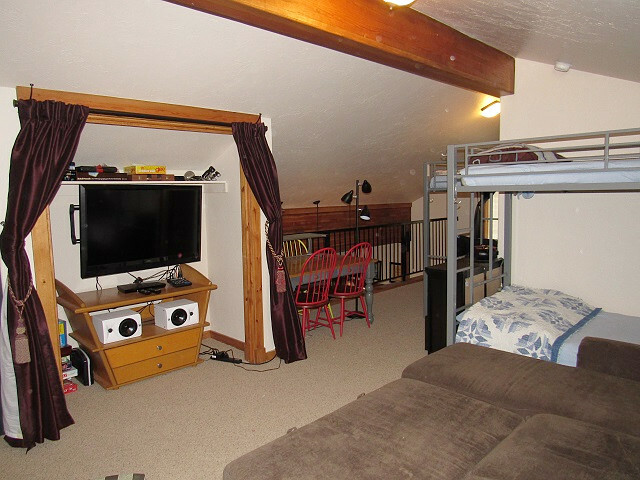 There is a single car garage for your use.